Farmers Weekly won the coveted Website of the Year award at the PPA Digital Awards last week. 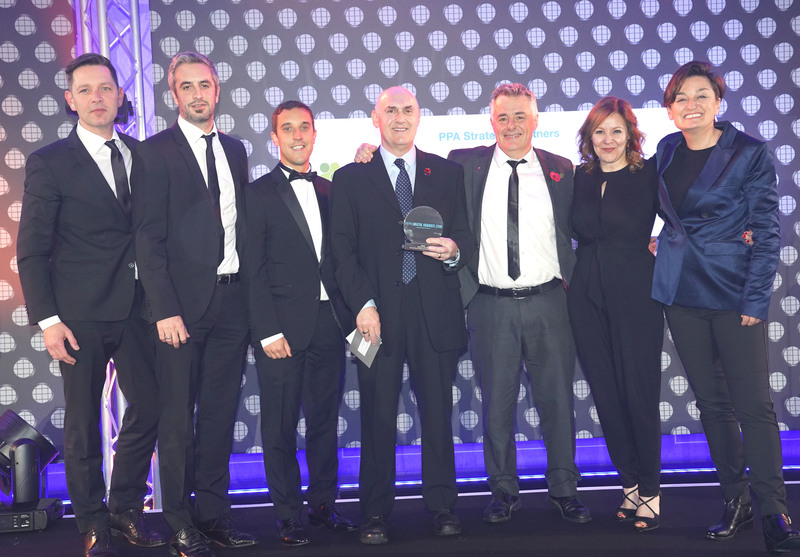 Britain’s most popular farming website was also highly commended for the Digital Content Team of the Year Award, at the biggest awards in the UK for online publishers. Farmers Weekly was up against strong competitors for the Website of the Year Award, including the Daily Telegraph, BBC Good Food and GQ. The Farmers Weekly team implemented a major redesign of the fwi.co.uk website in 2018, adding a completely new “Know How” section aimed at helping UK farmers tackle some of the key challenges facing them.